More than half of those surveyed said they were willing to negotiate on location and to buy or build more than 10 kilometres outside of their ideal area but only a third said they were prepared to compromise on property features. 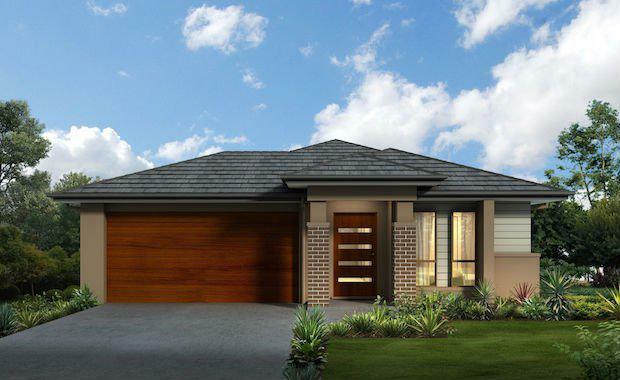 New home construction in Queensland is set to peak this year pointing to the growing number of homeowners who are choosing to build rather than buy an established property. The Housing Industry Association predicts around 37,000 new dwellings will be constructed in 2014 – a rise of 13.8 per cent and the highest level since 2008. Peet Limited to launch its spring sales season with a special “upgrade collection” of house and land packages across the company’s outer suburb communities. “Buyers who are looking to buy in or trade up are finding they can get a whole lot more for their money when they move a little further out,” said Peet Managing Director and CEO Brendan Gore. The new collection, available during September, includes house and land packages from $281,600 that are packed with the latest design trends and quality inclusions. Figures from Onthehouse.com.au also point to good prospects for growth in Brisbane’s outer suburbs with a rise in median house values in the June 2014 quarter in locations like Logan by 1.9 per cent, Moreton Bay by 0.7 per cent and Redlands by 1.9 per cent. Peet’s land offerings range from big blocks and pristine acreage, in Brisbane’s south-west suburbs, to fashionable homesites and trendy rear lane lots, in the northern corridor.